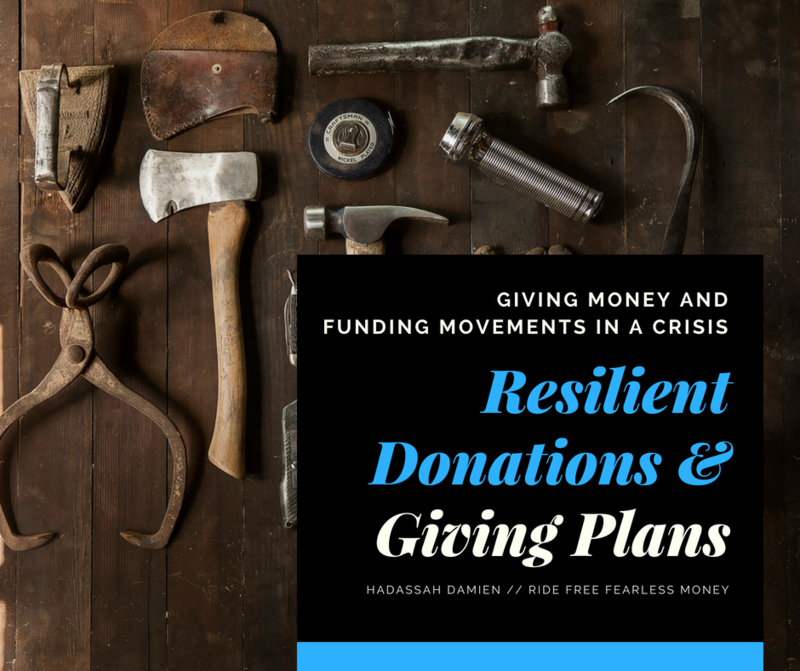 Donations are a major way we support and resource the movements that matter to us. Yes! I'm making a giving plan!